You can power our Premium Voicemail Service in 3 different ways. 1. Share your Phone Cloud Hub number in your website, visiting card etc directly. 2.Forward your landline or mobile calls to your Phone Cloud Hub number. 3. 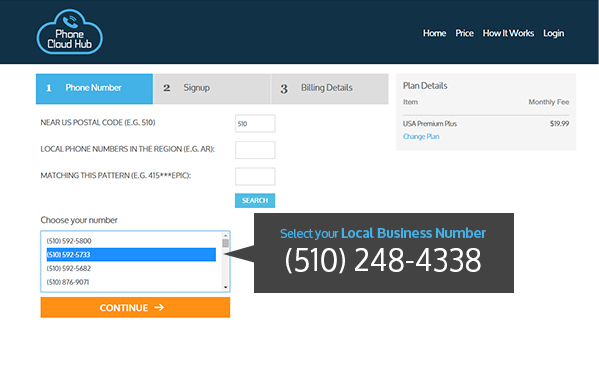 Change your landline or mobile voicemail box number to Phone Cloud Hub number. You'll sound professional to every caller. And you'll never miss an important call again. 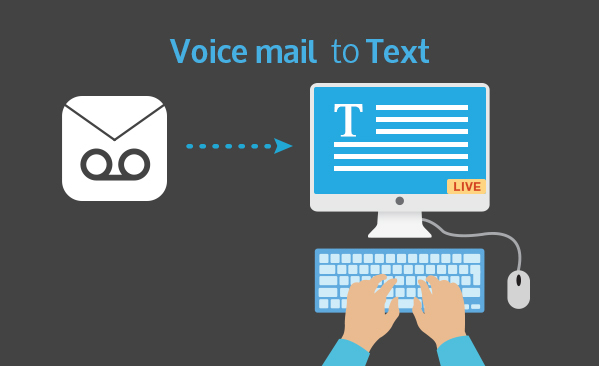 Live transcribers quickly convert the voice messages into text over the cloud. Read the transcribed messages on your desktop, laptop, mobile or any other device. 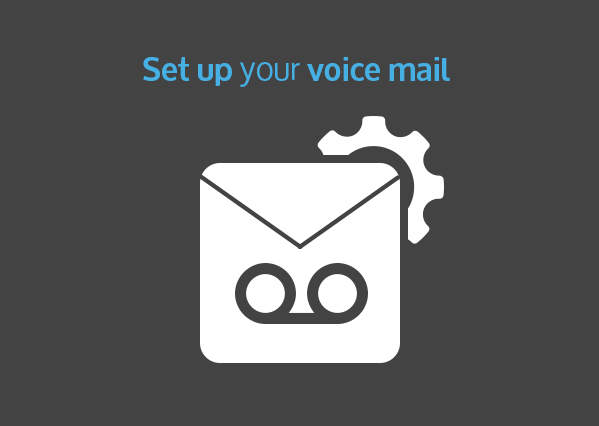 Your voicemail text will be delivered to choice of your Inbox, and also be available within your Phone Cloud HUB dashboard. 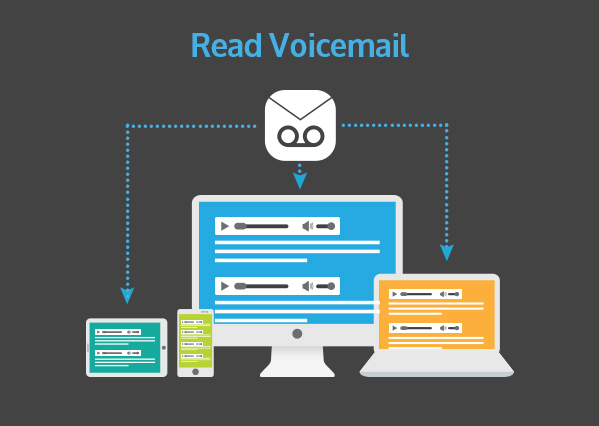 You can read your voicemail on PC, Mac, iPhone, iPad, Android Phones, Windows Phone, etc Anytime, Anyplace.